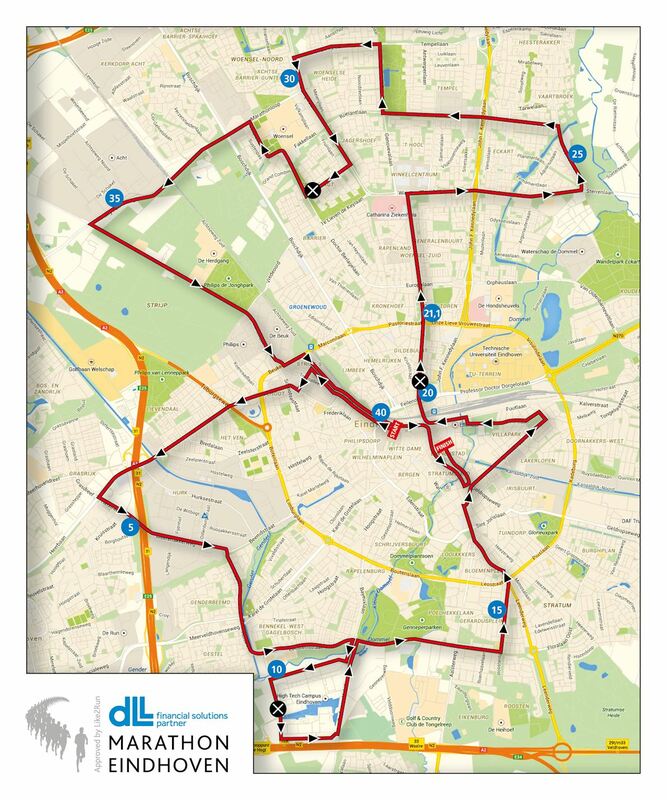 The Eindhoven Marathon is an annual marathon held in the city of Eindhoventhe second Sunday in October. It has been an annual race since 1990. 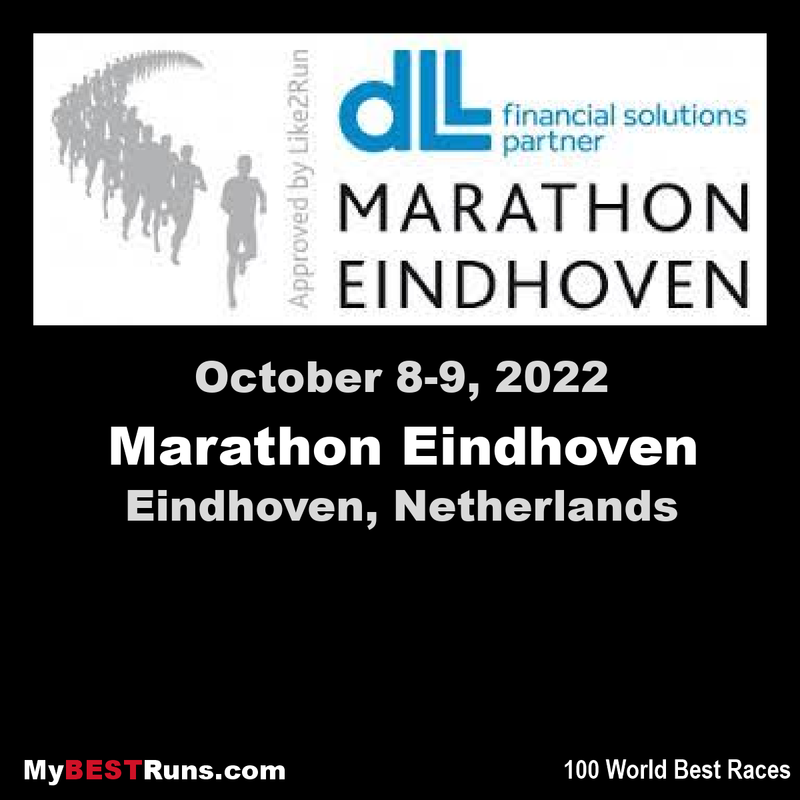 There is also a half marathon, 10K and 5k. 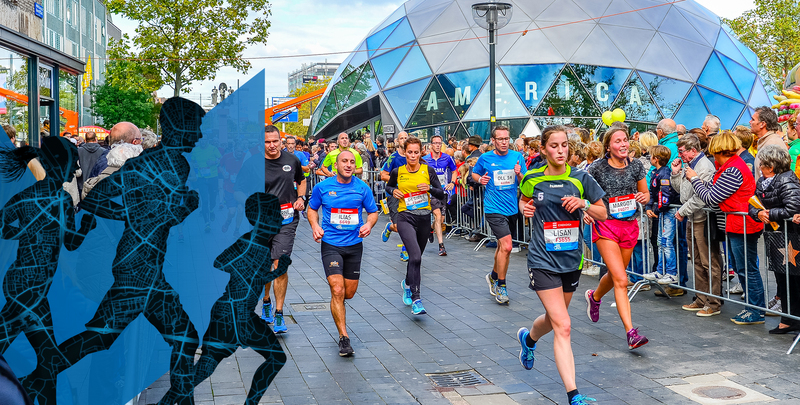 The 2018 race was the 35th annual event. Dickson Kiptolo Chumba and Georgina Rono are the men's and women's course record holders with times of 2:05:46 and 2:24:33, respectively. Eindhoven is, without a doubt, the most vibrant city of the southern Netherlands. This fifth city of the Netherlands can offer everything that makes life pleasant! A bustling city center with a hugh vriety of shops, numerous pubs and restaurants, cosy outdoor cafes and a bustling nightlife.